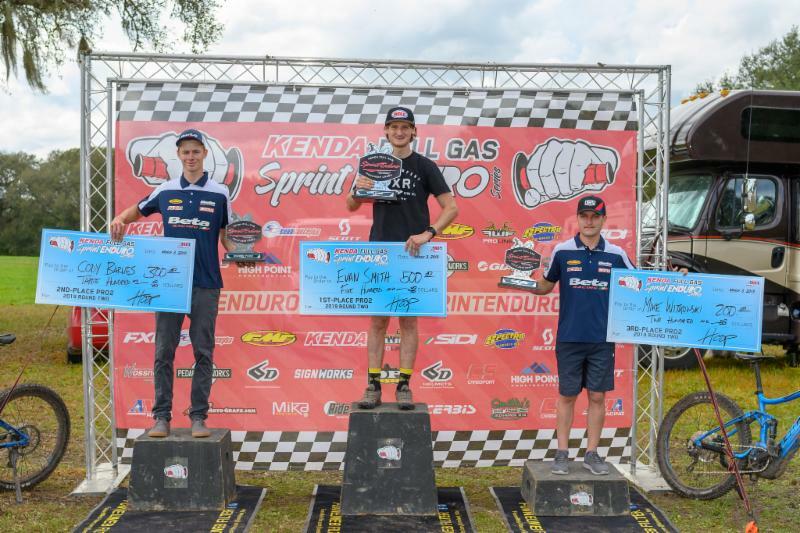 Beta grabs 2 podiums in GNCC opener! Mike Witkowski grabbed the holeshot and finished round 1 on the XC2 Class podium in 3rd place. 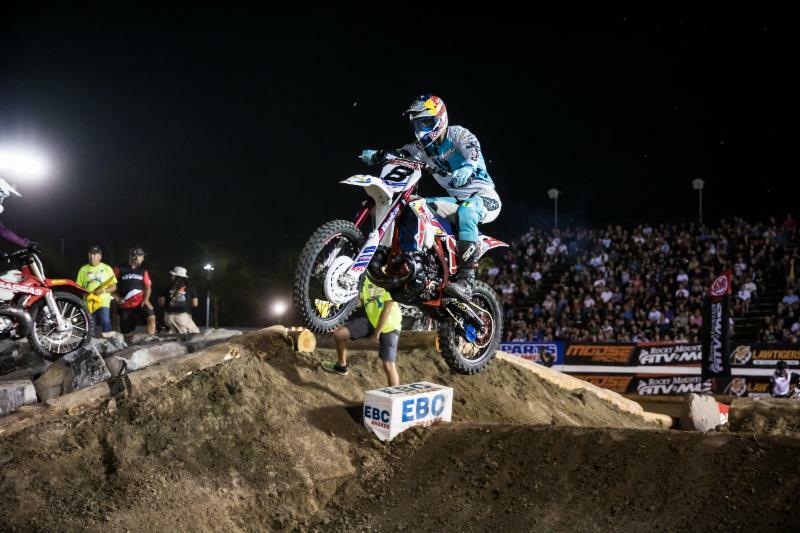 Cody Barnes finished round 1 on the XC3 Class podium in 2nd place. The next race for both riders will be at the 2nd round of the Grand National Cross Country Series on March 16th-17th in Washington, GA.
"The Wild Boar GNCC is always tough on the body and bikes as it is always hot and sandy with deep sand whoops. My Beta 250 RR got off to an awesome start grabbing the XC2 holeshot and getting me into the lead. I was feeling so good all day. I should've pushed harder toward the beginning of the day because the last couple laps I still had a lot left in the tank. I was happy with the winter prep I put in and my fitness. The bike soaked up the big sand whoops really well which I was happy about. All in all, it was a great weekend for Beta! Thank you Beta Racing and everyone for all the hard work. Glad it's paying off!" "I got off to a good start and was sitting in 3rd and then moved into the 1st place spot at the beginning of the second lap. Then I was able to pull a small gap. As I went to pit for gas on the beginning of the third lap I noticed my radiator began leaking. Everyone gave a helping hand to replace the busted radiator. I lost a lot of time from the pit stop and dropped down several spots. By the end of the third lap I was able to make it back to 4th. I knew I was in podium contention, so I put my head down and pushed as hard as I could and was able to make it to the second place spot on the podium. My Beta 125 RR was running awesome all day! I'm happy with how I rode, I just had some things that were out of my control. Looking forward to next weekend."